We all know Ranbir Kapoor as an actor who fits into any role perfectly well. But did you know these facts about him. 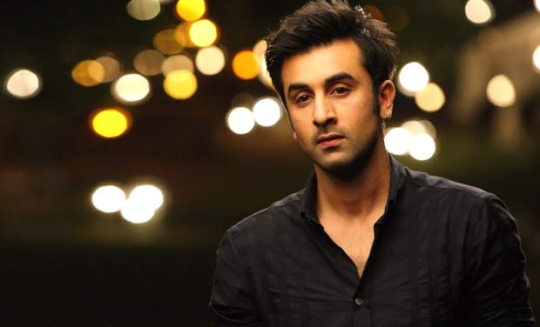 Ranbir has become scared of his stardom. He is the only actor who says that he doesn’t enjoy his stardom. 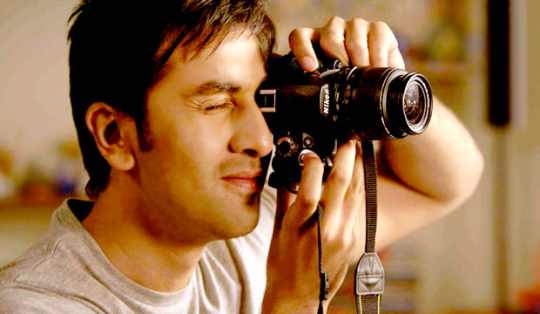 Ranbir Kapoor cannot live without mutton. He can have mutton everyday. However, the doctor have advised him against eating it. 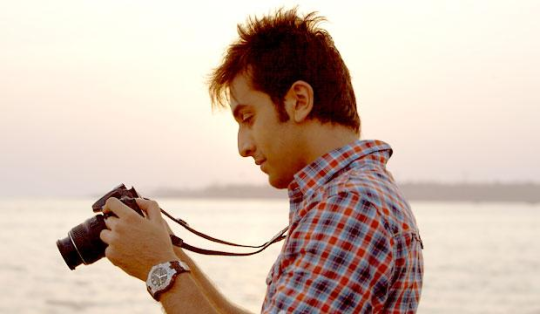 Ranbir’s pet name is Raymond. However, only his mother calls him by that name. 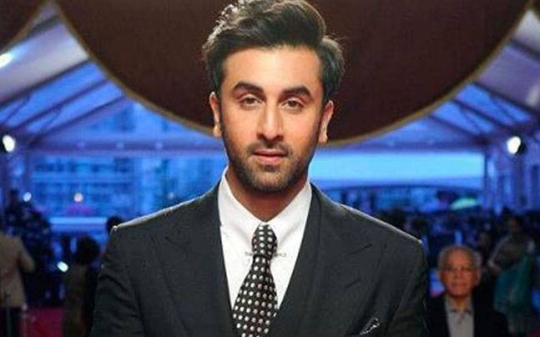 Everybody else in the Kapoor Khandaan calls him Ranbir. His mother named him Raymond after seeing one of those Raymond ads. She hoped that Ranbir will grow up to be a perfect gentleman. The mother’s wishes have come true already. 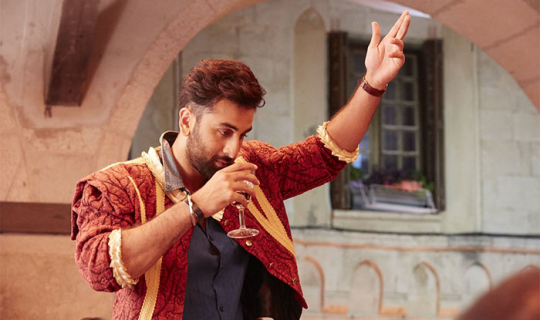 Ranbir Kapoor still takes dancing lessons. He feels that he has two left feet. Ranbir Kapoor perhaps has the biggest feet in Bollywood. His shoe size is number 12!